Looking for a London Magician? You have come to the right place! Richard Young has been a full time professional magician in the capital since 2007. Richard Young is an award winning London Magician and has performed at the most prestigious venues all around London including the Houses of Parliament, The Ritz, and all the best hotels on Park Lane including Grosvenor House. FREE IMMEDIATE QUOTE FOR YOUR UPCOMING EVENT FROM THE LONDON MAGICIAN, FILL IN THE ENQUIRY FORM HERE. 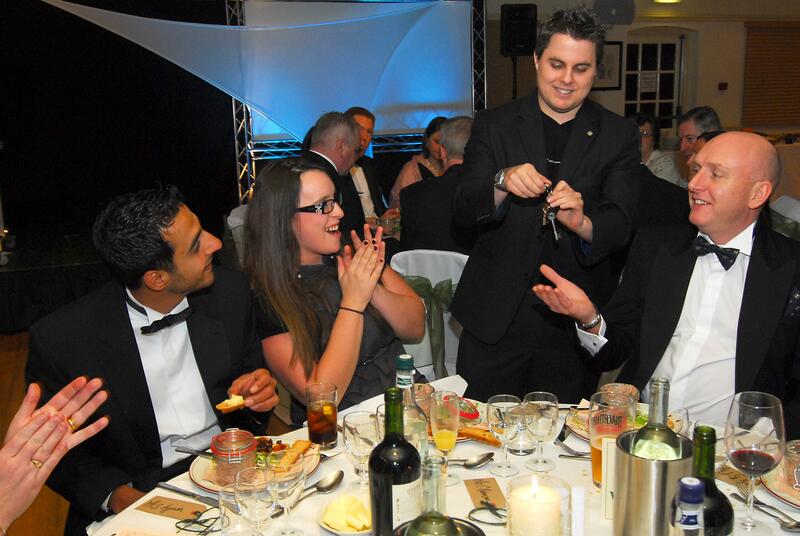 London Magician Richard Young performing table magic.. The magic Richard Young presents at your event is performed inches away either while your guests are seated at tables or stood in a drinks reception setting. Richard Young is considered one of the best London Magicians by some of the top event companies in the capital and also The Magic Circle. London Magician Richard Young has been performing all over London since 2007, he specialises in Close-Up Magic presented either while your guests are stood having drinks or seated at tables (often called Table Magic). Richard’s magic fits in at any private party, wedding or corporate event. If you’re looking for a London Magician with the skills to perform at all kinds of venues, you are in the right place. Richard has performed to both large and small groups, and the magic never loses its sense of wonder and amazement regardless. To find out more about how you can add a new dimension to the entertainment at your event with a talented Magician, please contact us. What do the people who have already booked London Magician Richard Young have to say about him? Click Here to find out. You probably have a question? You may find the answer to it here. If you don’t contact me.